Deep black Japanese denim with comfortable stretch achieves a clean profile on these slim, straight-leg jeans with day-to-night wearability. 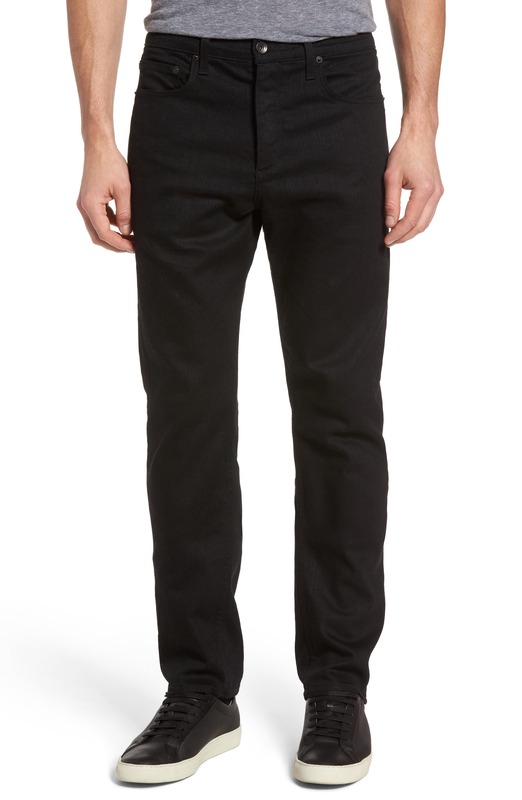 Style Name: Rag & Bone Fit 3 Slim Straight Leg Jeans. Style Number: 5334853. Available in stores.